Piramal Realty Mahalaxmi Mumbai launching their 2/3 BHK residences in south mumbai. 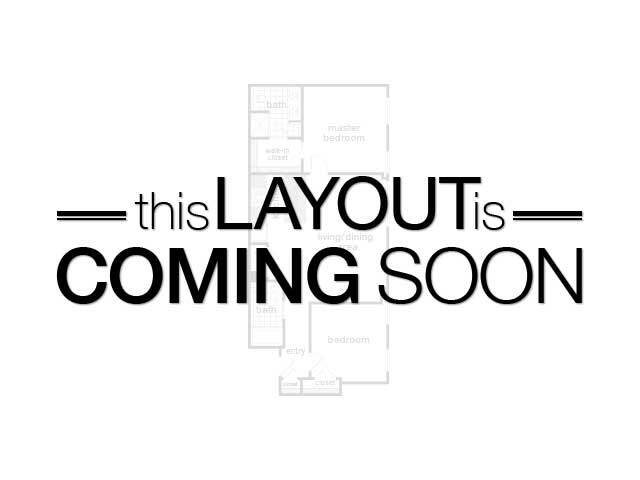 These 2 bed and 3 bed are planned for a perfect view of mumbai across sparkling Arabian sea. All these residences facing Mahalaxmi Racecourse mumbai. 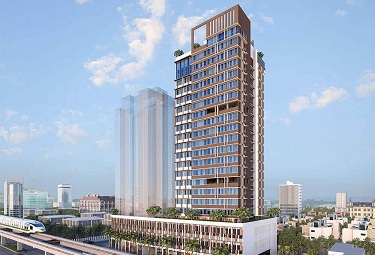 Piramal South Mumbai coming with new residences that will develop close to Mahalaxmi Race course. 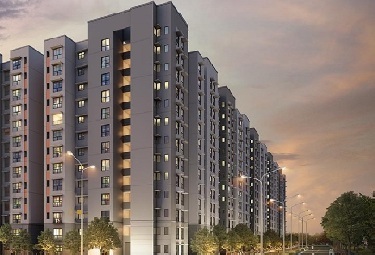 It is the 1st phase of the project where 300 units will be delivered. 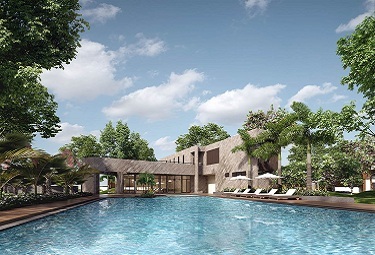 Piramal Seaview Mumbai a 63 storey high rise residency with premium amenities including indoor sports area, gym and clubhouse etc. 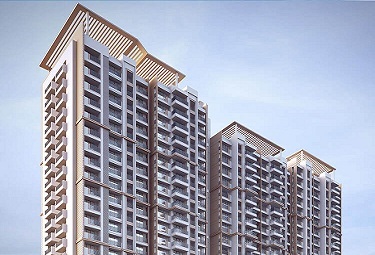 Piramal Mahalaxmi is a brilliantly developed luxury residential complex that incorporates contemporary design and offers privacy that is sorely missed at a home. 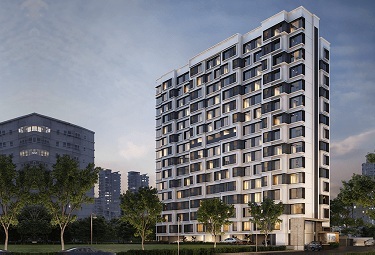 Planned with 2, 3 BHK compact and large residences facing 225 acres of the Mahalaxmi Racecourse Mumbai, the project has been designed by leading architects and engineers in a manner that optimally uses space and allows room for comfort at the same time ensuring aesthetic appeal and functionality. The construction materials used are of the highest quality and the fittings and furnishings are from reputed brands. 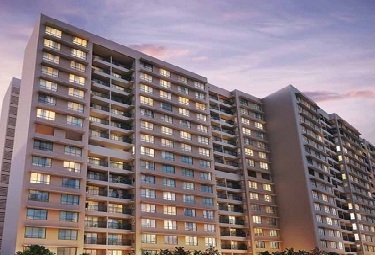 It is strategically located in South Mumbai. It affords the quiet and privacy of a racecourse and yet maintains the accessibility of a busy suburb. In other words, it offers the best of both worlds to its residents. 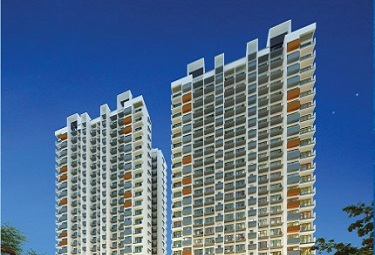 Piramal Mahalaxmi South Mumbai is located close to many reputed educational institutes along with many leisure and entertainment destinations. 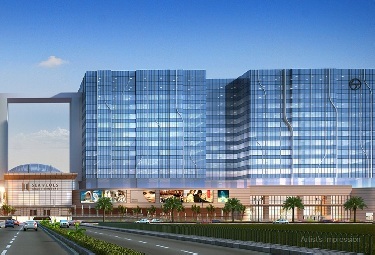 The location is a great advantage as Mahalaxmi is a developed and one of the most sought-after destinations in Mumbai. 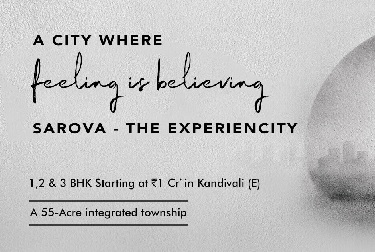 The value of real estate at Mahalaxmi is appreciating consistently and a decision to invest here would be a prudent one. 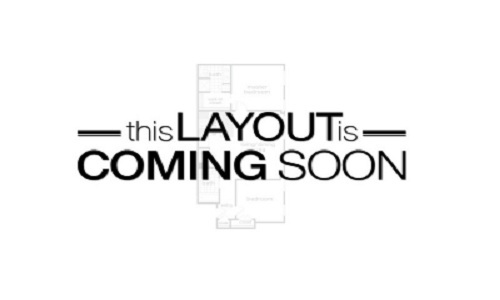 Kalpataru Bliss is upcoming 2/2.5BHK residences at Kalina Santacruz East Mumbai. 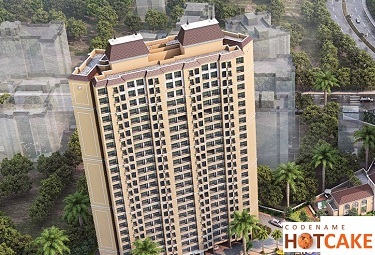 JP Codename Hotcake coming at Mira Road Mumbai with exclusive residences. Page rendered in 0.1232 seconds.